The Crystal Bar Inset Thin Drawer Pull in Matte Black (3201-BL) is part of the Atlas Homewares Cryst.. The Crystal Bar Inset Thin Drawer Pull in Matte Chrome (3201-MC) is part of the Atlas Homewares Crys.. 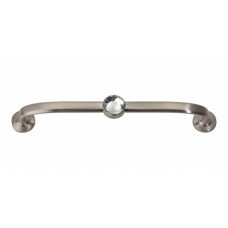 The Crystal Inset Arch Drawer Pull in Matte Chrome (3199-MC) is part of the Atlas Homewares Crystal .. 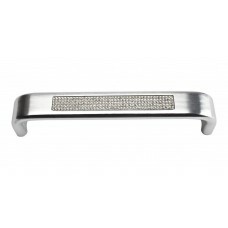 The Crystal Inset Drawer Pull in Matte Chrome (3198-MC) is part of the Atlas Homewares Crystal Colle.. 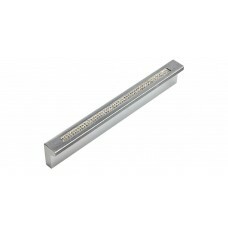 The Crystal Inset Thin Drawer Pull in Matte Chrome (3200-MC) is part of the Atlas Homewares Crystal .. 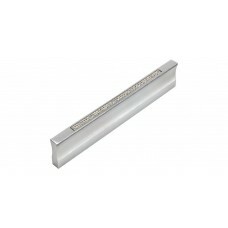 The Crystal Inset Thin Drawer Pull in Matte Chrome (3202-MC) is part of the Atlas Homewares Crystal .. 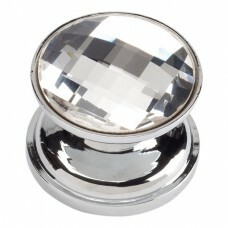 The Crystal Large Round Cabinet Knob in Polished Chrome (3197-CH) is part of the Atlas Homewares Cry.. 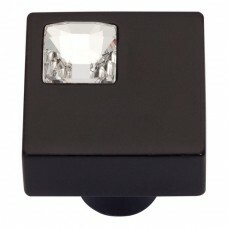 The Crystal Large Square Cabinet Knob in Matte Black (3196-BL) is part of the Atlas Homewares Crysta.. 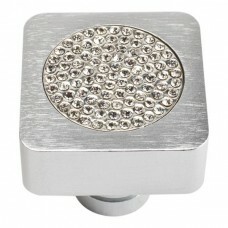 The Crystal Large Square Cabinet Knob in Matte Chrome (3196-MC) is part of the Atlas Homewares Cryst.. 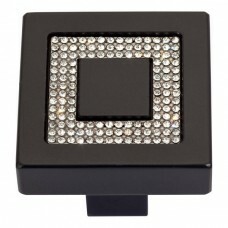 The Crystal Large Square Cabinet Knob in Matte Black (3209-BL) is part of the Atlas Homewares Crysta.. 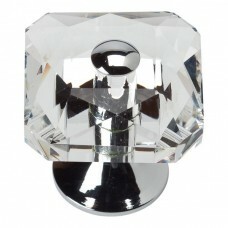 The Crystal Large Square Cabinet Knob in Polished Chrome (3209-CH) is part of the Atlas Homewares Cr.. The Crystal Off Center Square Cabinet Knob in Matte Black (3194-BL) is part of the Atlas Homewares C.. 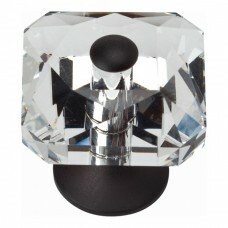 The Crystal Off Center Square Cabinet Knob in Matte Chrome (3194-MC) is part of the Atlas Homewares .. 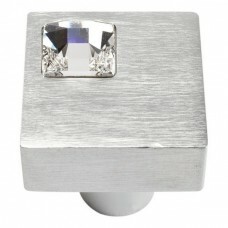 The Crystal Square Cabinet Knob in Matte Chrome (3195-MC) is part of the Atlas Homewares Crystal Col.. 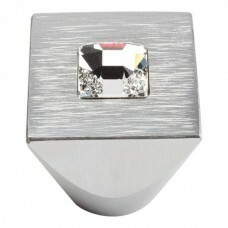 The Crystal Square Inset Cabinet Knob in Matte Chrome (3193-MC) is part of the Atlas Homewares Cryst.. 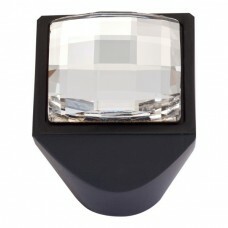 The Crystal Square Inset Cabinet Knob in Matte Black (3192-BL) is part of the Atlas Homewares Crysta.. 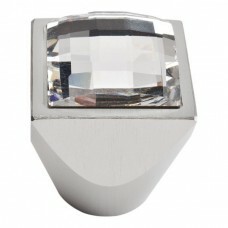 The Crystal Square Inset Cabinet Knob in Matte Chrome (3192-MC) is part of the Atlas Homewares Cryst.. 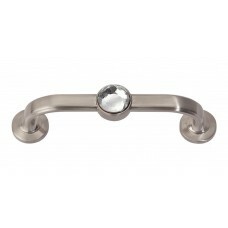 The Legacy Crystal Bracelet Drawer Pull in Brushed Nickel (344-BRN) is part of the Atlas Homewares C.. 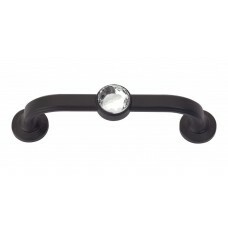 The Legacy Crystal Bracelet Drawer Pull in Matte Black (344-BL) is part of the Atlas Homewares Cryst.. 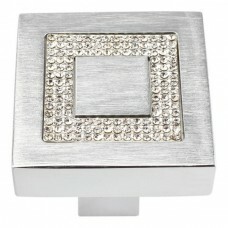 The Legacy Crystal Bracelet Drawer Pull in Polished Chrome (344-CH) is part of the Atlas Homewares C.. The Legacy Crystal Bracelet Drawer Pull in Brushed Nickel (345-BRN) is part of the Atlas Homewares C.. 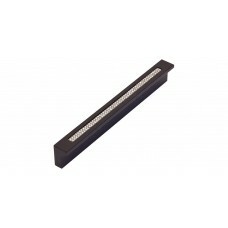 The Legacy Crystal Bracelet Drawer Pull in Matte Black (345-BL) is part of the Atlas Homewares Cryst.. 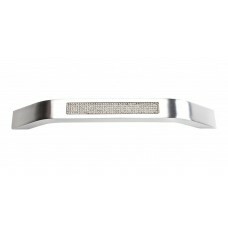 The Legacy Crystal Bracelet Drawer Pull in Polished Chrome (345-CH) is part of the Atlas Homewares C.. 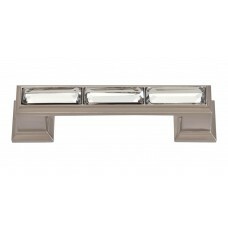 The Legacy Crystal Drawer Pull in Brushed Nickel (341-BRN) is part of the Atlas Homewares Crystal Co..